Set in the iconic Port Hercules in the principality of Monaco, the Monaco Yacht Show represents the pinnacle of luxury. Each year, the MYS curates the exhibition of 125+ extraordinary one-off superyachts built by the world’s most respected shipyards and welcomes leaders from the yachting industry. In September, the yachting industry turns its focus exclusively to the MYS where forty or so new launches are annually unveiled in a worldwide debut. 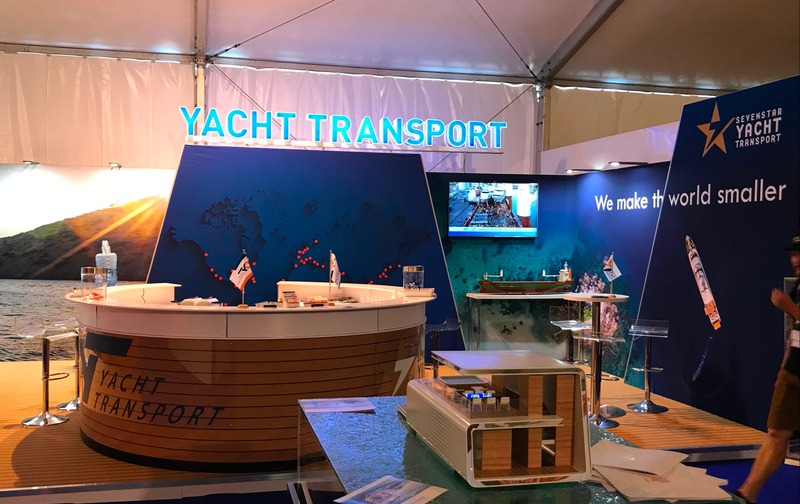 580 exhibiting companies and partners participate in the growing success of the MYS. Monaco provides the ultimate showcase for industry influencers from the most reputable superyacht builders, award winning yacht designers, luxury suppliers, influential brokerage houses to the most sought-after water toys, prestige cars, helicopter and private jet manufacturers.